The estimated monthly average cost of care for this provider is around $4,014. This is greater than the $3,400 estimated cost in Fort Smith. While the US average cost is approximately $3,937, Arkansas is about $3,220 monthly. 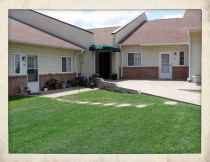 Situated in Fort Smith, Arkansas, Fountain of Youth Adult Day Center is a facility for seniors. 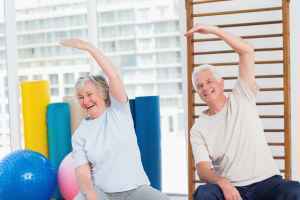 They provide senior living in a well-maintained and enjoyable setting. The zip code of 72908 in which this community is location has an average population density, including around 13,378 people. It is a primarily middle class area, with a median household income of $50,960. They are located around numerous local amenities, such as shopping, healthcare services, and worship services. They are located only 3.6 miles from St Edward Mercy Medical Center. There are 30 churches within 4 miles, including Temple Baptist Church, Harvest Time, Wesley United Methodist Church, and Cavanaugh Free Will Bapt Chr. There are also 6 pharmacies within 1 mile of the community. Fountain of Youth Adult Day Center offers the following types of care: nursing home care, dementia care, and assisted living. They can care for those who need a high level of assistance and regular care from a nursing staff. 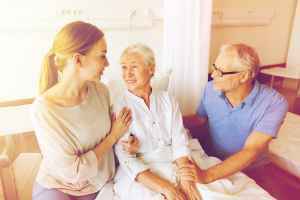 They can also accommodate those who are at early to late stages of memory loss and who need special assistance and care for their own safety. 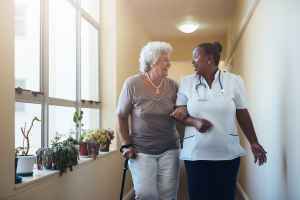 Additionally they can house those who have mobility but require some help with completing daily activities like bathing, preparing meals, and house cleaning. They have many services and amenities available to their residents. For example, they provide many different fun and interactive activities that include education programs, bingo, general communal interactions, arts and crafts , and daily exercise routines. Additionally, they offer several room amenities including wall to wall carpet. They also offer several food choices like Kosher options, vegan and vegetarian options, and low salt options.